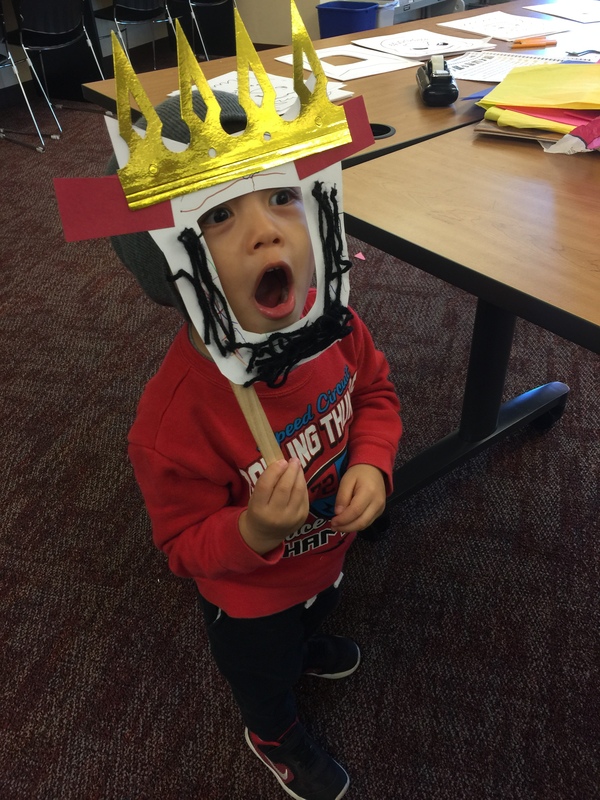 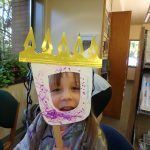 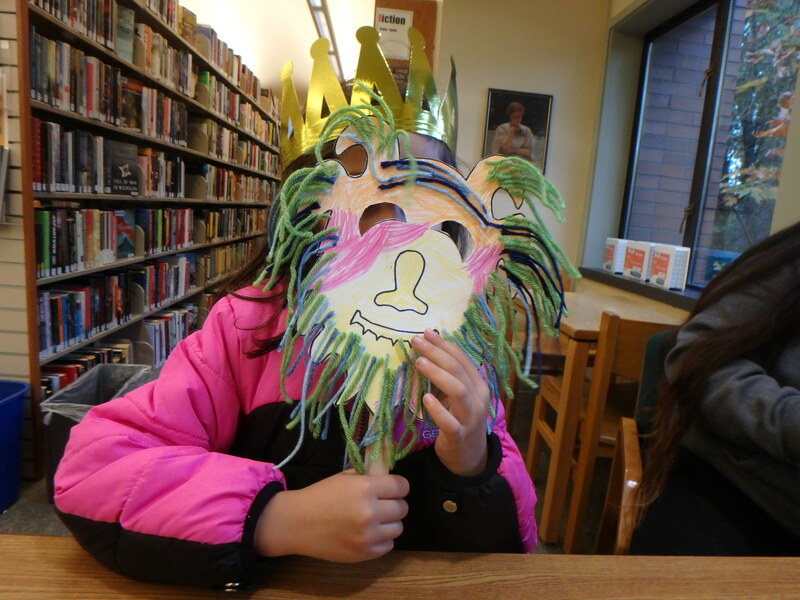 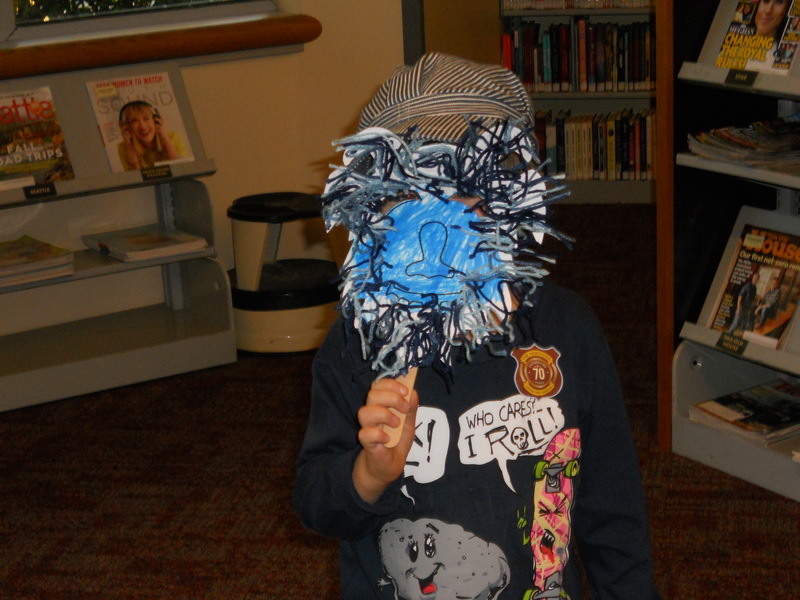 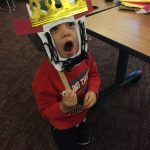 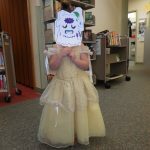 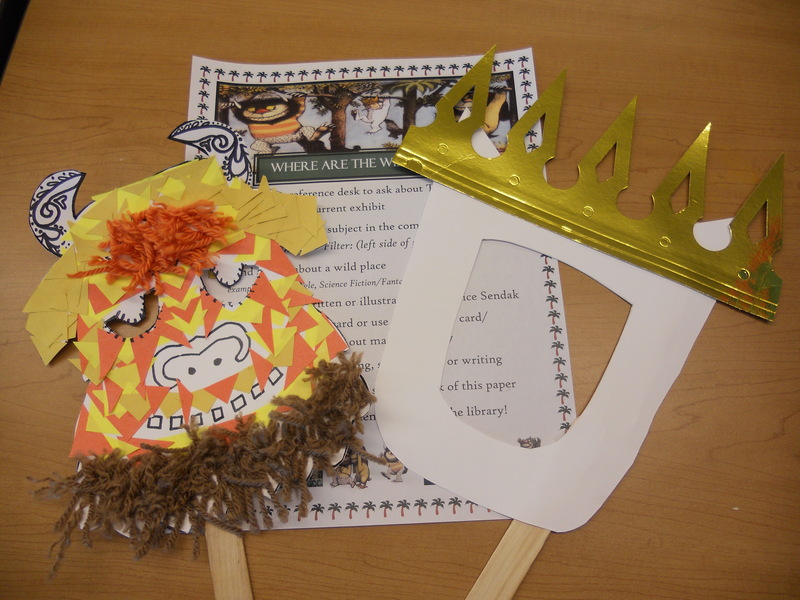 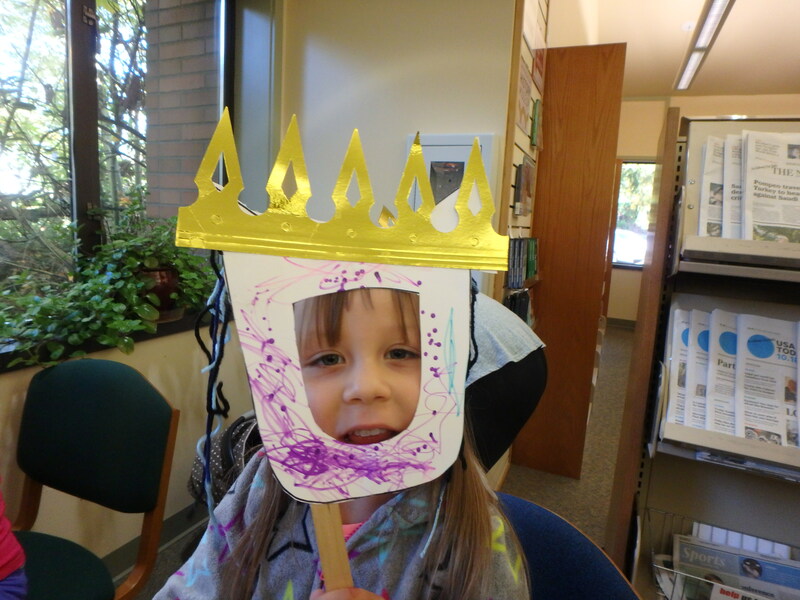 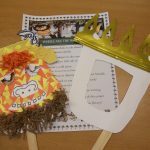 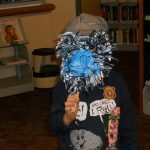 In celebration of the Maurice Sendak art exhibit, kids at the Moore and Kobetich Branches of Tacoma Public Library made “Wild Thing” masks on October 17th and 19th. 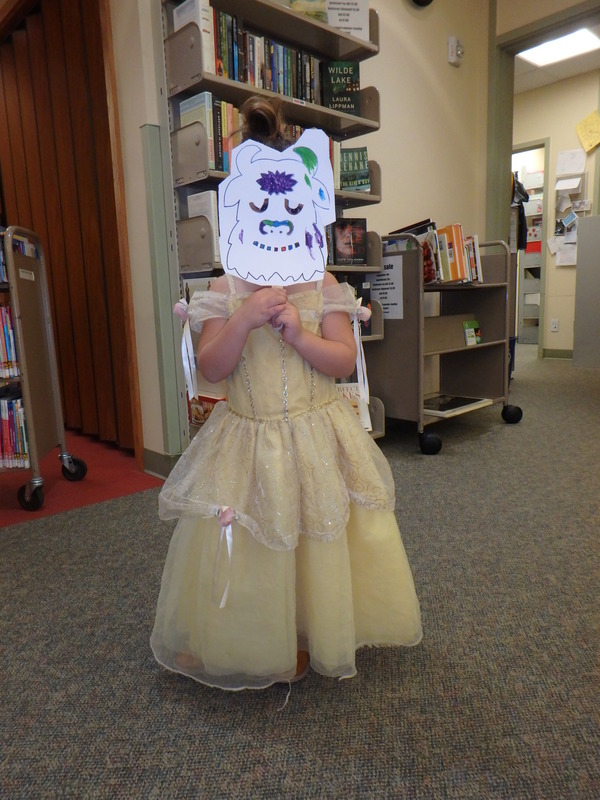 If you haven’t had a chance to visit the Maurice Sendak art exhibit at Tacoma Public Library’s Handforth Gallery , you still have time! 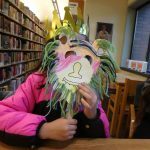 The original, artwork of beloved author and illustrator Maurice Sendak will be on display from September 25 through December 1, 2018.